I am delighted to lend my support Harm Reduction Australia, having to remind myself that in Australia in the 21st Century, we still have to push for Harm Reduction to hold the place of pre-eminence that it should, in any modern National Drugs Policy. As a simple emergency physician, I see those who object to harm reduction in the same light as those who object to immunizations, blood transfusions, or gravity- scientifically without foundation, & forwarding personal opinions that should never be let within several kilometres of being able to influence national policy. Australia has become a country where politics has overtaken policy, and policy-based evidence seems to trump evidence-based policy. Nowhere is this more evident than in sectors representing those who have a small political voice, such as the AOD sector. Having come from a proud international reputation of accurately representing the science of this field, but with global changes occurring in both law and policy, Australia needs to maintain a nimble approach to adopting global best practice in the field. I am equally honoured and humbled to be asked to stand with far worthier colleagues than I, and look forward to the opportunity of helping ‘speak the truth to power’ in what promises to be a very interesting decade. 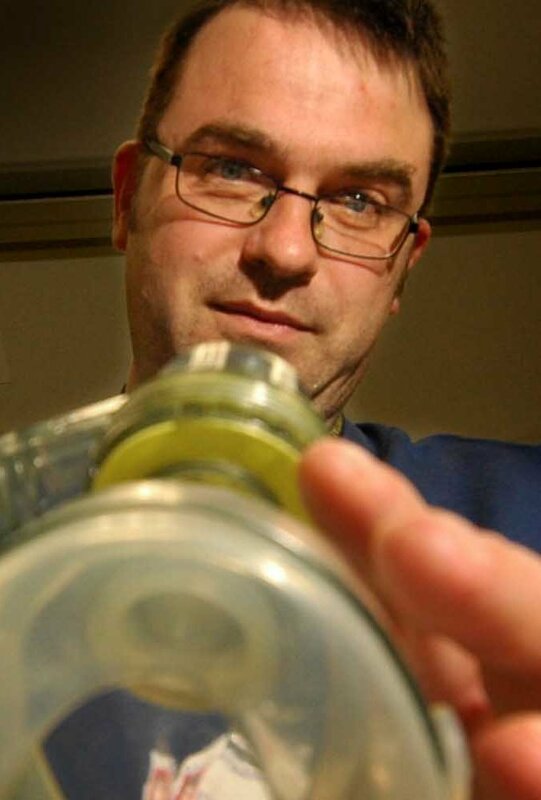 Associate Professor David Caldicott is an Emergency Consultant at the Emergency Department of the Calvary Hospital in Canberra and a Clinical Senior Lecturer in the Faculty of Medicine at the Australian National University. He is a spokesperson for the Australian Science Media Centre on issues of illicit drug use and the medical response to terrorism and disasters. 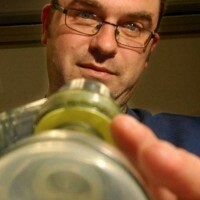 Dr. Caldicott designed and piloted the Welsh Emergency Department Investigation of Novel Substances (WEDINOS) project in the UK, a unique program using regional emergency departments as sentinel monitoring hubs for the emergence and spread of novel illicit products associated with harm. He has replicated this work in Australia with the ACT Investigation of Novel Substances (ACTINOS) Group. He has published widely in the peer-reviewed literature, and presents nationally and internationally on the subject of the use of the emergency department as an observatory for the surveillance of novel psychotropic substances as they evolve, as well as their effects in acute overdose. He remains a staunch advocate for harm reduction, maintaining that drugs policy is an issue of public health, and not political morality. Drug control measures cannot take precedence over health, safety, human welfare and well-being any longer. Our countries have suffered enough. The human costs are too high.